WAKED group provides high-quality accounting and tax services, and offers financial consulting services that meet the needs of businesses in the context of the economy. 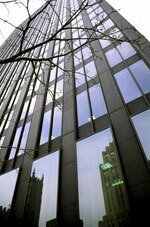 Our office are located close to the financial and commercial centres. Our team includes many competent and professionals.